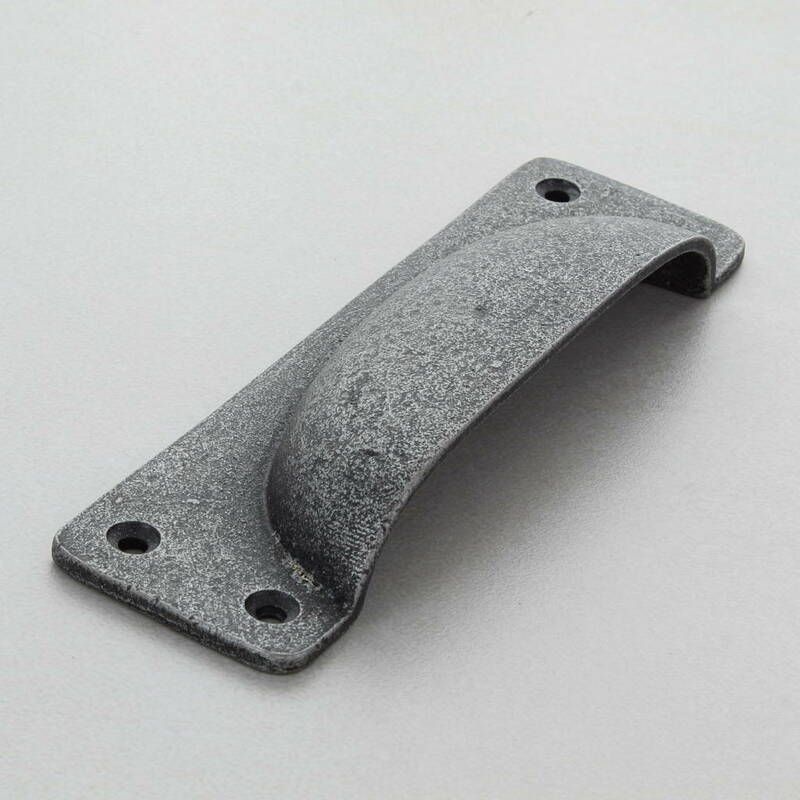 The product is designed for interior and exterior use, handmade cast from solid metal for quality and durability. 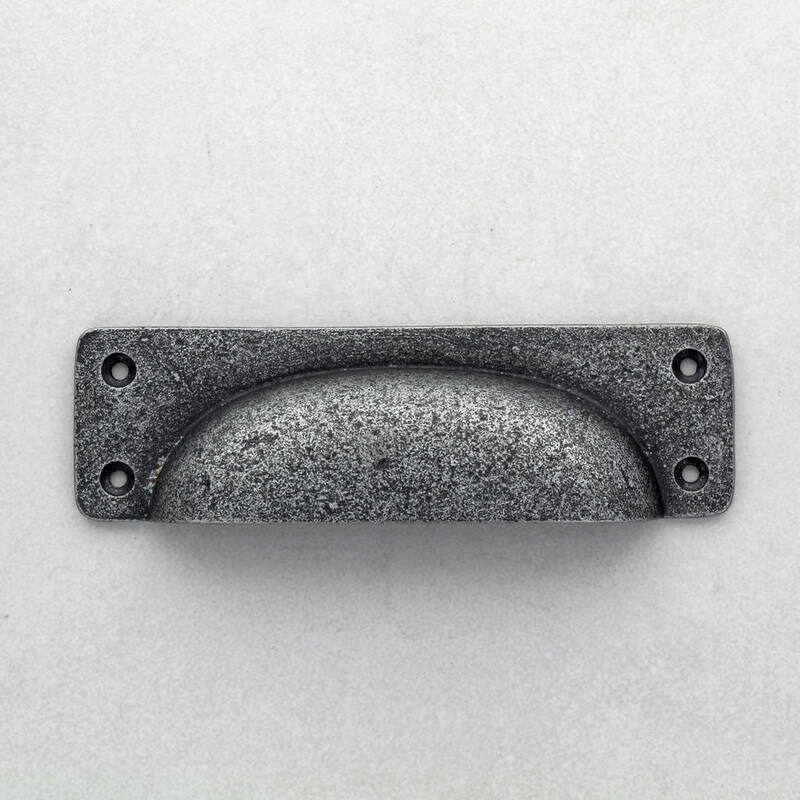 The original colour of antique pewter finish with regular usage will slowly age, making each piece unique. The stunning design with timeless period look has been used for centuries. These are ideal for room and can decorate your home without many changes.